It may be something that you wanted or has just been thrust upon you. The journey can be amicable or at the other end of the scale, difficult and litigious. Navigating your way through the myriad of divorce procedures, including the financial aspects, is extremely stressful. Often without the right support, when you are too emotional, time-poor and in desperate need of some headspace, this can result in the wrong choices being made. 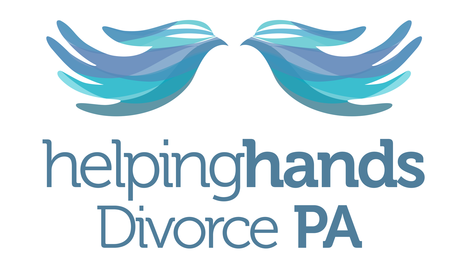 As your own Divorce Personal Assistant, I can help navigate and project manage you through these choppy waters on a practical basis, putting a plan of action together and executing it with you in a cost-effective way. It is important to say at this point, that I do not offer legal advice, nor am I a coach or therapist. Budget your new life and how this is all going to work including house hunting, moving and ‍‍‍all the preparation and detail that entails. 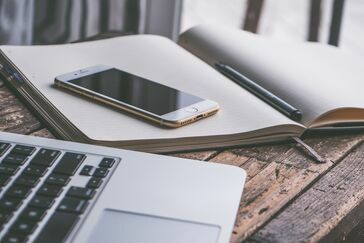 Assistance with the preparation of legal documents, dependent upon your situation, such as a Witness Statement and Exhibits or a Form E and subsequent Questionnaire if required. Support with Court, not in a legal capacity, but being the person who picks you up, drives you to Court and walks into the Court building with you. I can act as a re-assuring and ca‍‍‍lm presence, holding your space outside, whilst you are in the Court Room. I can also, with permission, take notes for you in the Court Room itself if required.